Often times, in the world of Affiliate Marketing, it may seem as if networks are geared more toward Product Owners rather than the Affiliates who promote the products and are largely responsible for the success of a product launch. 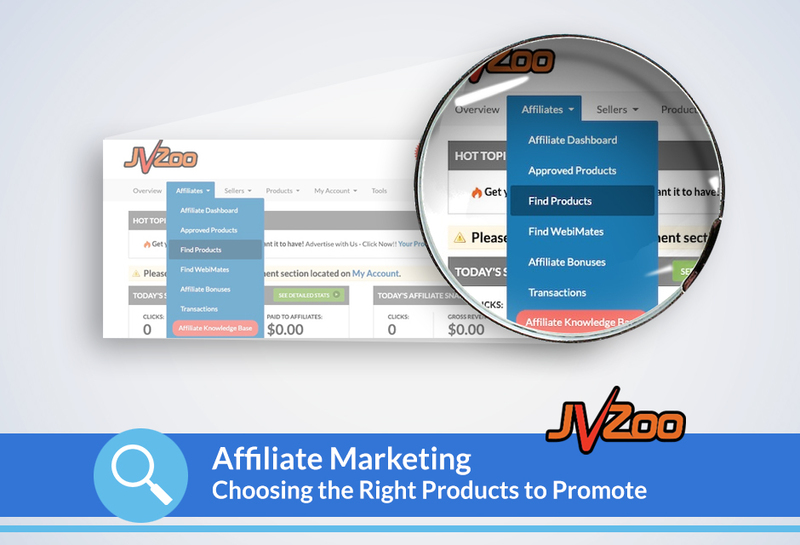 What we’ve seen time and time again, however, is that once you’ve successfully promoted a few products as an Affiliate, one usually gets the urge to create and release their own product, which is why most of JVZoo’s users are both an Affiliate and Product Owner or Seller. 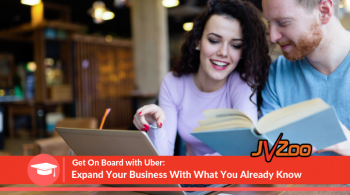 JVZoo is constantly evolving our platform to fit our users needs. 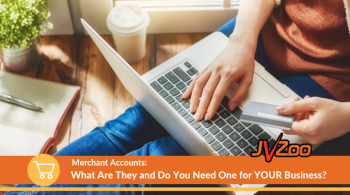 However, with as many tools, reports, and reviews we provide, there are still parts of running YOUR business that YOU, as either an Affiliate or Seller, are solely responsible for. As an Affiliate, one of the biggest decisions you will have to make is selecting which products to promote. It goes without saying that consumers buy from people they trust. Knowing your list and promoting quality products that are relevant to your list, with honest insight into the product and how it works, are key. JVZoo vets ALL products on our platform for FTC compliance, however we do not review products for any third-party vendors you may work with. For example: If you mail your list through an autoresponder that updates its policy to prohibit affiliate links, you are responsible for keeping up-to-date with those policies and adjusting your business when and where necessary. To find autoresponders JVZoo recommends, visit our Tools page. 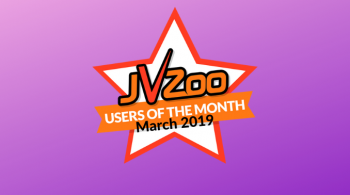 JVZoo keeps records on consumer complaints with products and takes necessary actions to place restrictions or ban product owners accounts when necessary. However, we do not review products to determine if we believe the product is worth the price listed, set guidelines for whether or not the base level (or front end) product has enough functionality without upsells, or review the product for third-party policy violations. This is where you, as an Affiliate, determine which products you wish to promote and which you feel would not be a good fit for your list of consumers. And why doing your due diligence as an Affiliate is extremely important. While JVZoo provides product stats so you can see if a product is generating sales, what the conversion rates, EPC (earnings per click), and refund rates are, we also encourage our users to KNOW the product they are promoting. Some Affiliates make their income off product reviews they share with their lists while others privately review products before determining whether or not the product is appropriate to promote. 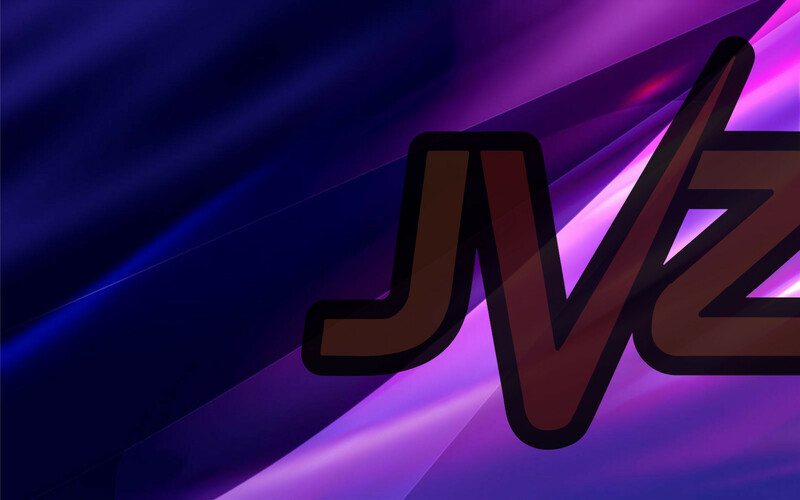 As an Affiliate, if you are searching JVZoo for a product to promote and are uncertain about the product or who the Seller of the product is, use our messaging system to ask the Seller for product review access. New Affiliates with no relationship to a Seller, may wish to purchase the product yourself to get the full experience of dealing with the Seller from sales page, to purchase, product access, and support of the product. If as an Affiliate, you take issue with an individual Seller on the platform as you feel the quality of their products is not the quality you’d like to promote to your lists, simply put – DO NOT promote their product to your list. Not all products or their owners will operate, sell, or support products the same. This is why communication, product review access prior to promoting a product, and reviewing a Seller’s statistics under JVZoo’s ‘Find Products’ are all vital steps to an Affiliate doing their due diligence PRIOR to promoting a product. 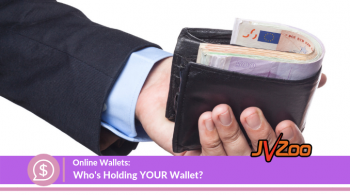 Finally, if a Seller or an Affiliate is misrepresenting a products capabilities or are in violation of one of JVZoo’s policies or applicable laws, do report your findings to [email protected], so any necessary actions may be taken.